your financial goals without impacting your current lifestyle. We realize that retirement can be overwhelming, and you should know that most people transitioning to retirement feel this way. We provide you with a great financial education so you can make good decisions. Whether you’re saving for a down payment on a home, considering the cost of your children’s college education, or working to reduce credit card debt, we can help design a plan that will allow you to reach your specific goals. We know the challenges that you face to make sure you meet the current and future financial needs for your loved ones. Sometimes, it’s not a matter of what you do—maybe it’s just a matter of how you do it. Any financial firm can sell you products; We offer solutions. 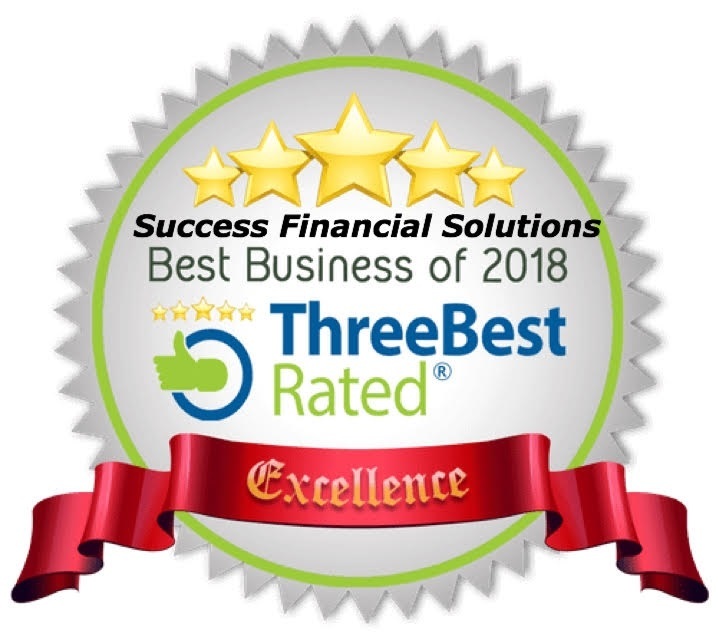 The experts at Success Financial Solutions create long-lasting relationships with our clients. Understanding your financial goals lets us provide solutions for money management, college savings, retirement plans, and much more. We are a financial facilitator for people of all ages. We have experts in every area, from insurance to 401(K) management to saving for a house. We design your unique roadmap to the financial goals necessary at any point in your life. Not talking to one may be costly.